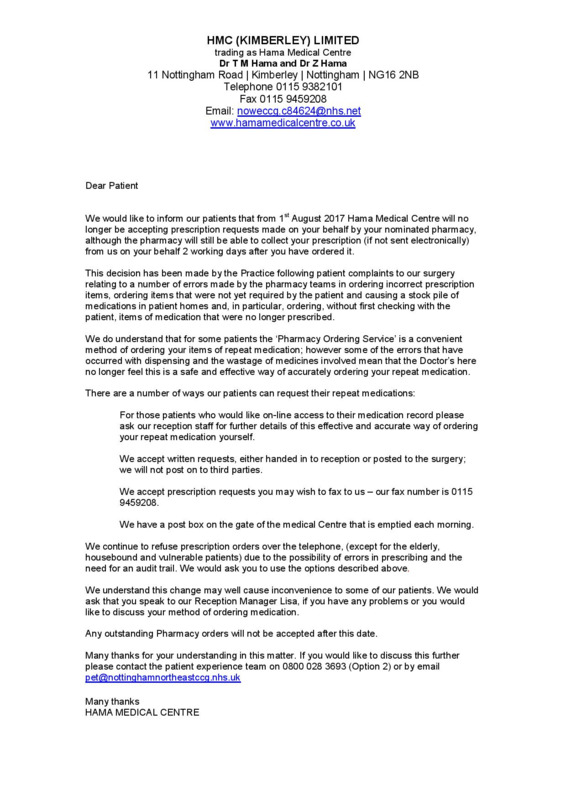 Alternatively you can request your repeat prescription online. Before you can do this you will have to call into the surgery and ask the receptionist to sign you up for this service – a photo ID is required. no longer need to enter your own medications, these are listed for you. can see the daily dosage. know when this item was last issued. can see how many further issues there are of each repeat medication before a doctor must conduct a review. Note: if you are already set up for online appointments, you are ready. 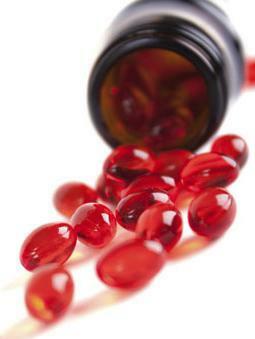 Prescriptions are processed within 48 hours. Please indicate on the request slip the pharmacy from which you wish to collect your medication.